Your central air and heat system in Burbank may be operating well. However, if it does not cool your house, then you will need to have it checked right away.If the unit blows hot air, instead of cool air, there are several things that could cause it. If your unit blows cool air at certain times and lukewarm on other times, then you should set the thermostat to auto. It happens because the fan setting is “on.” It operates that way 24/7. An air filter can be easily clogged. With a clogged filter, proper air will not flow causing several issues. For example, the unit will have difficult circulating sufficient cool air to provide your house the desired temperature. A clogged air filter may also cause the coil to freeze. It turns into a block of ice obstructing the air. As a result, your house gets little cooled air.Have the air filter checked by a professional central air and heat technician in Burbank. Another reason that your central air and heat does not cool your house is a faulty condenser fan motor. With a broken fan motor, the AC is unable to cool your house. It must only be fixed by a professional. Refrigerant leaking can be another issue. The refrigerant is the liquid that absorbs heat from the air. If there is insufficient liquid, your unit cannot absorb heat to cool the air. If you notice an ice buildup on the refrigerant line, then it could be an indication of a leak. Another sign is if the unit produces hissing noise or bubbling sound. And if your AC cannot give you cool air on hot days but it works well on colder days, then you must have your unit checked by a technician. The compressor in the AC is the heart of the system. It circulates refrigerant in and out of the unit. If it is faulty, it cannot cool the air in your house. An issue with the compressor may require replacement. 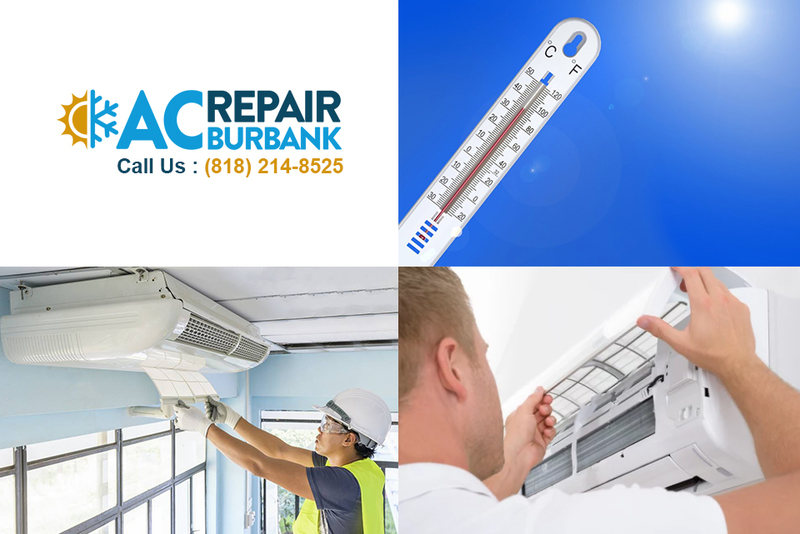 If you cannot solve the issues of your AC yourself, make sure to contact us for a central air and heat check or repair. Our technicians in Burbank will schedule an appointment and visit your house for proper inspection. Give us a call at (818) 214-8525.